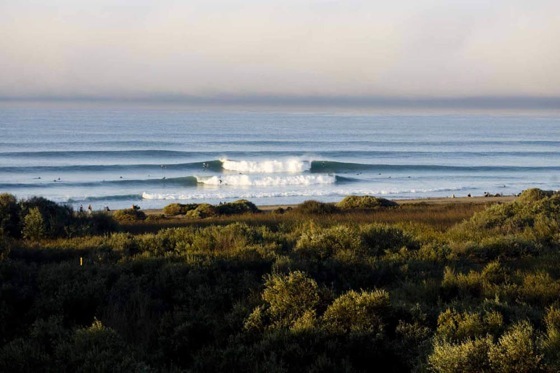 Along the beautiful coastline of San Clemente, California lies one of the most glassy waves around- Trestles. 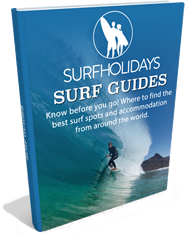 Its rolling point break has attracted the very best surfers in the world to compete in its competitions over the past 10 years, and this year is no exception. The Hurley Pro Lower Trestles contest is set to start this Sunday, running from 12th to 18th September and is spot number 6 of the ASP's 10. Hurley's competition heralds the start of the new 36 man format, with the shorter, more condensed rounds and heats. So it's going to be interesting to see how the new structuring is received and who is going to come out on top. 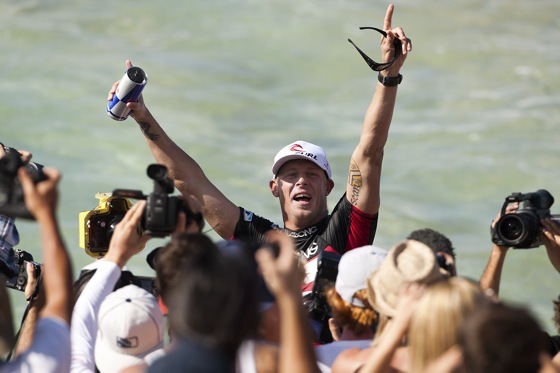 Current world no 6 Mick Fanning is the returning event champion, yet it is Kelly Slater who has the best track record for the contest with 3 wins under his belt in 05', 07' and 08'. However, standouts to watch will be Andy Irons off the back of his win at the Billabong Pro Tahiti (he won Trestles back in 2000), and Pat Gudauskas who narrowly missed the mid year cut off and is the only surfer from San Clemente. So Gudauskas may have the home advantage. Over the years Trestles has consistently delivered superb lefts and rights from it's 3 world class waves- Uppers, Middles and Lowers. Billabong first got in on the act when it sponsored the first ASP contest in 2000, yet over the next 6 years or so it was sponsored by Mobile Pro. However, what with Hurley's huge success in the USA (it was started by the guys behind Billabong and is now owned by Nike), Hurley took over main sponsorship in 2009 and cemented the event as the only spot on the ASP's dream tour in North America. Trestles is something of a special spot, as the area is part of the protected San Onofre State beach park as named by President Ronald Reagan in 1971. Locals and surfers a like are very careful in protecting the area from any development, to the extent that access is still kept to clambering down a dirt path (no road access to Trestles), and there are very few facilities anywhere near the spot. So with the influx of crew, surfers and spectators for the Hurley Pro event, there will be the expectation that what is brought- is cleaned up and taken away. 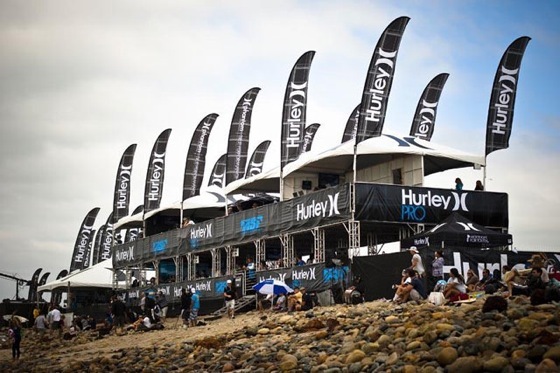 Watch the contest online at www.hurley.com/hurleypro and look out for the new round and heat format. In a nutshell there will be 5 rounds before the quarters, semis and final. Round 2 sees only the winner through to round 3. Round 3 has two man heats, the winner going straight to round 4, the runner up is out. Round 4 is back on the three man heat, the winner goes straight to the quarter finals, whereas the runner ups get a second chance in round 5. Round 5 has the two man heat format again, winner goes to quarters, loser is out. Then it's simply one on one heats in the quarters, semis and final until we have a victor.... place your bets now.